One of the most difficult aspects in an emergency situation is getting the first aid and health and safety staff to the accident scene fast. Response time is critical and could save lives of injured employees. NPU works on a PC network and can SMS text message, page a message to an on-site alphanumeric pager or even send a message to a two-way radio with an optional gateway. As well as the obvious safety messaging it can also be used to page staff for increased productivity. 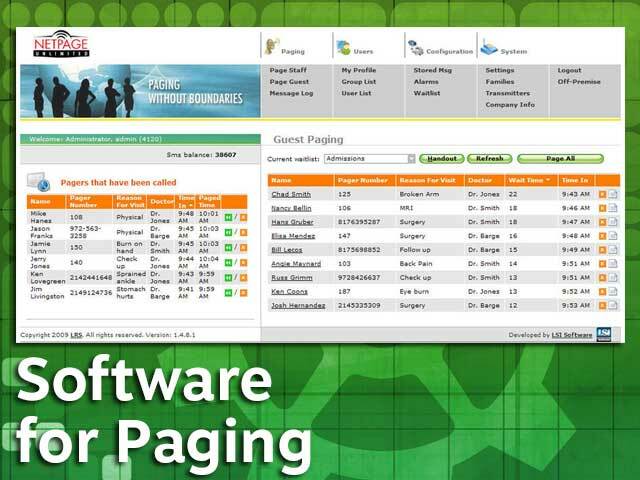 NPU features include paging custom or pre-stored text messages, security paging systems, managing allocated tasks to staff and task monitoring by management. 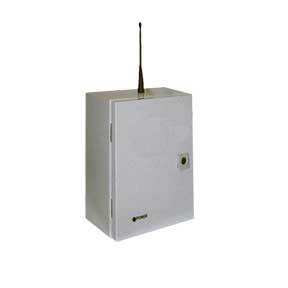 Lone worker and man-down staff or night shift employees can be easily protected with our gateway interface that can message a cellphone or call a landline. 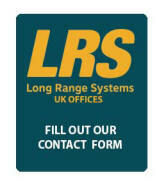 Full reporting is available to managerial or authorised staff. If you need a less powerful solution please check our On-cue for iPAD. 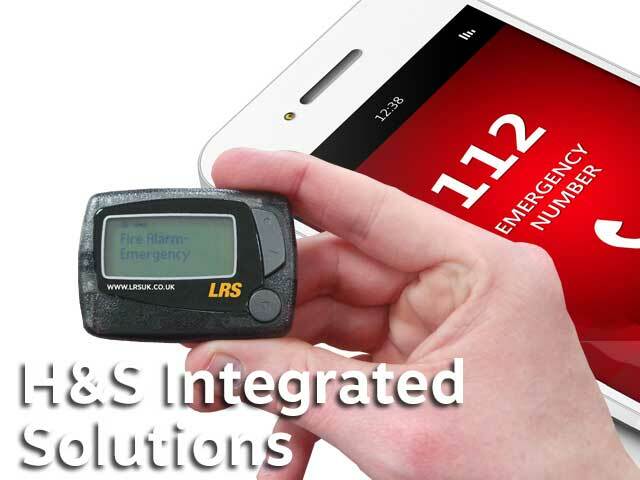 Super wide range coverage with a host of messaging options including mobile phone text messaging, email, or pagers. 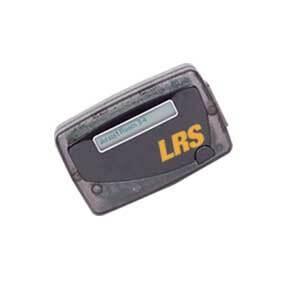 The E467 Alphanumeric Pager is an efficient and hassle free communication solution. Notifying workers when they are needed and or even assign tasks in short messages with the touch of a button. 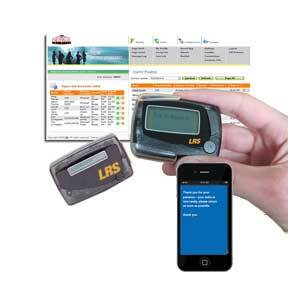 This pager can easily receive customizable text messages and help streamline work efficiency without disrupting work flow. 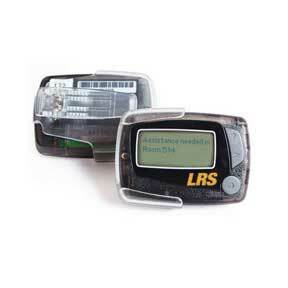 The 1 line alpha pager is a rechargeable robust design. Used by many companies such as HSBC, Nissan, Specsavers and restaurants, hotels and hospitality sites all around the world. 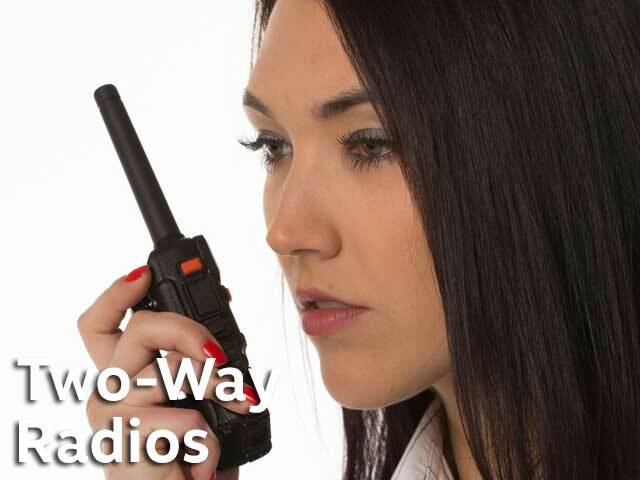 An SMS or text message can be forwarded to one or many two-way radio handsets with a reduced cost factor compared to competitive solutions. Text message any employee, a group of employees or everyone. 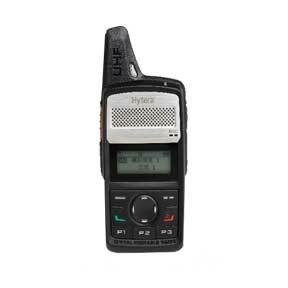 Text message any walkie talkie two-way radio from the screen using the new gateway hardware; this unit has other features available optionally so please ask for further detalis. 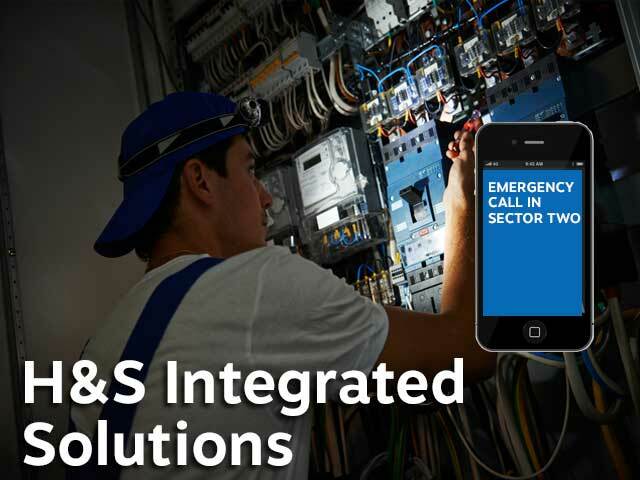 Specific solutions for the health & safety sector are shown below.